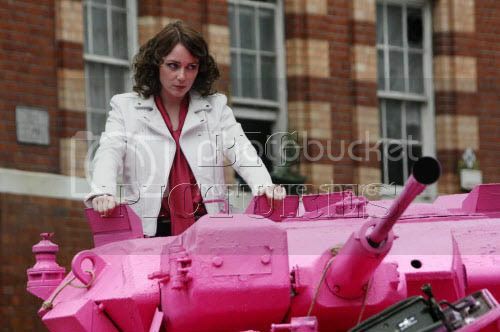 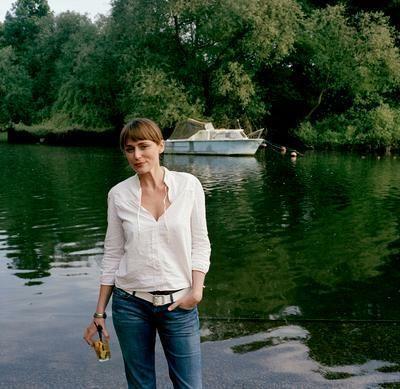 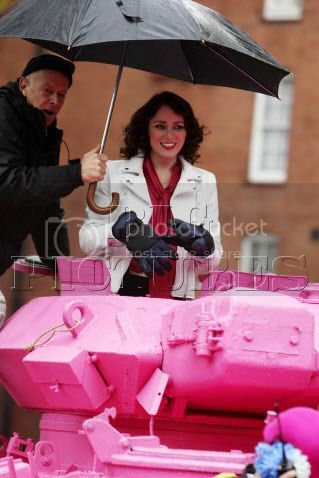 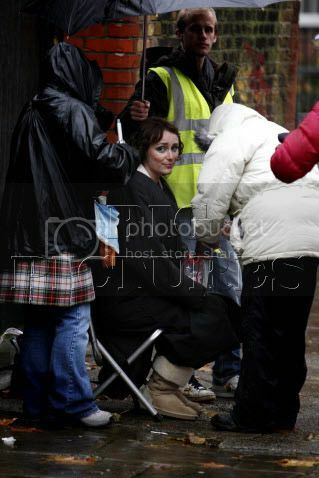 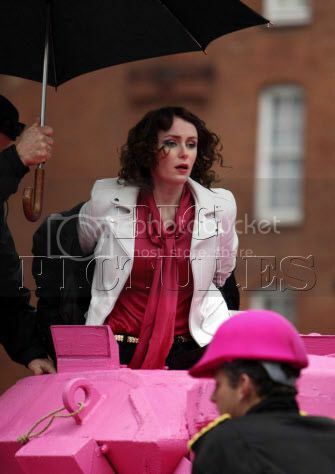 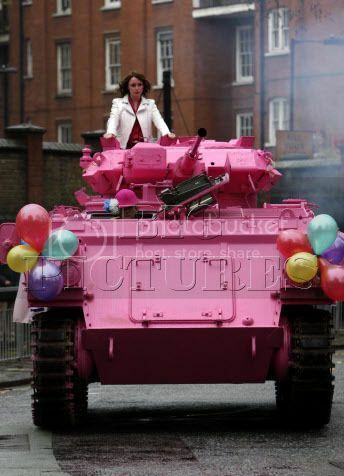 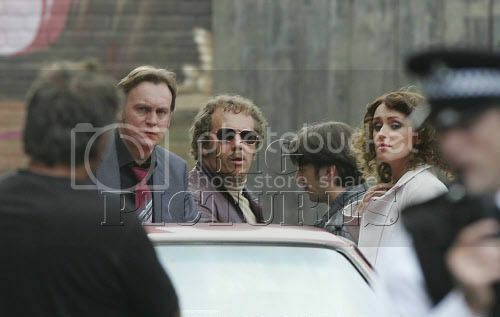 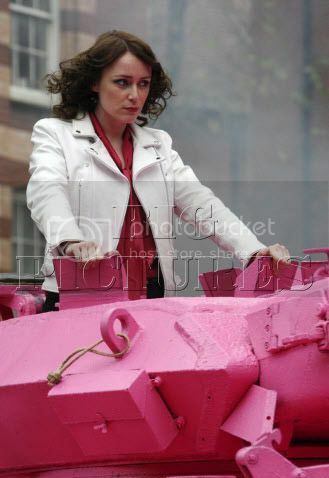 Keeley filming a scene for the first series of Ashes to Ashes last year. 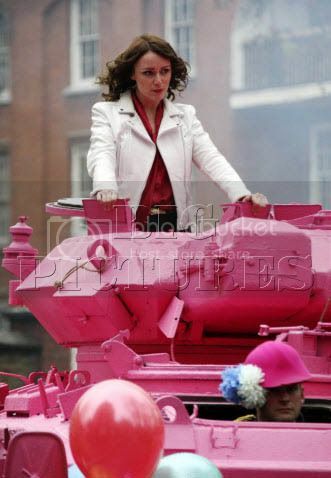 More after the cut. 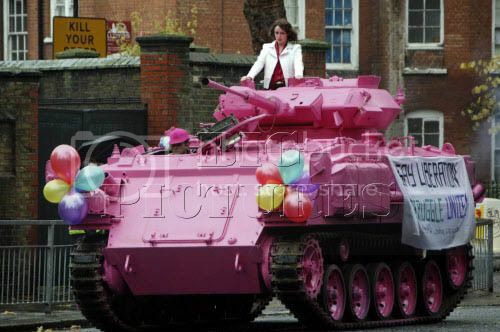 Click to enlarge thumbnails. 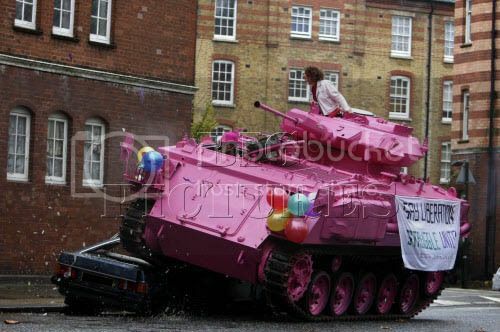 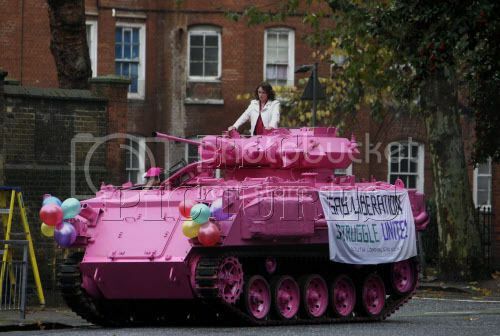 Jesus H Christ that tank looks horrible.